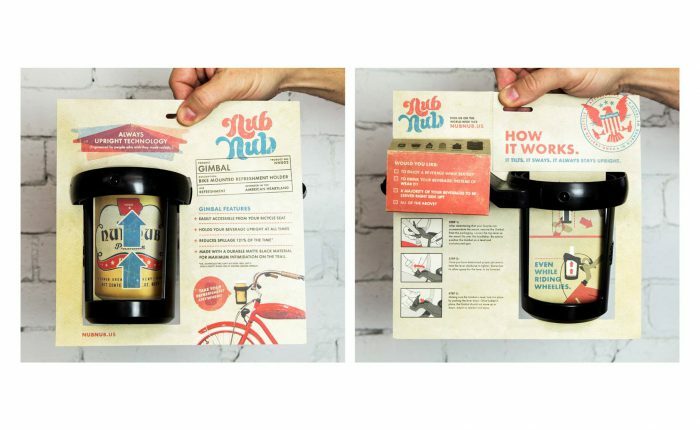 Congrats to our client-partner NubNub for winning a District 9 American Advertising Award for the packaging of it’s Gimbal — the ultimate in beverage holders for biking enthusiasts. 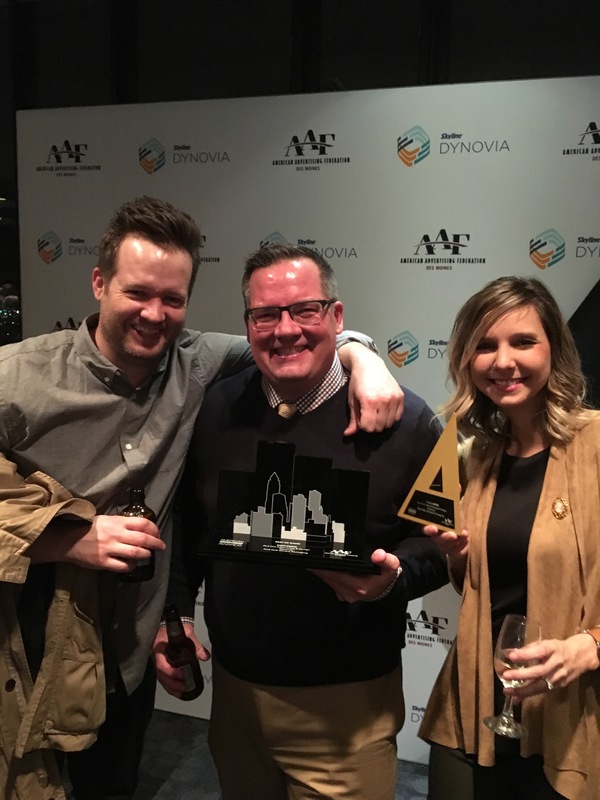 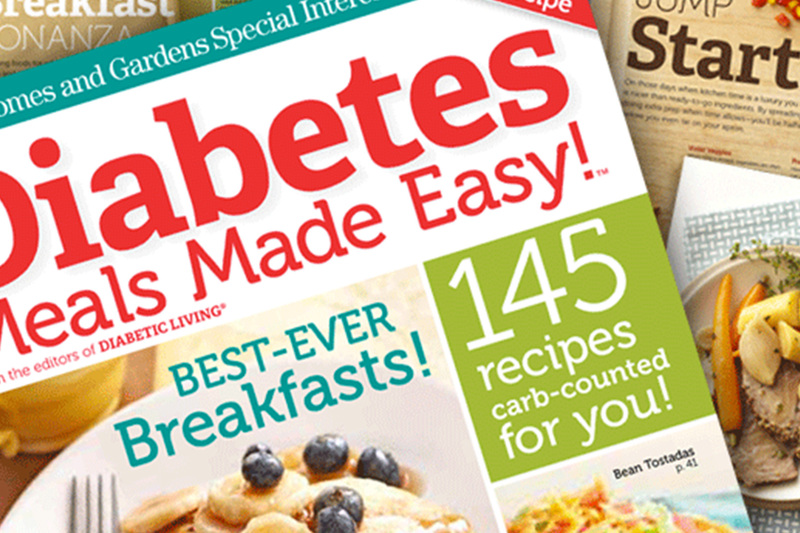 The local American Advertising Awards, held in February, was the first of a three-tier, national competition for the American Advertising Federation. 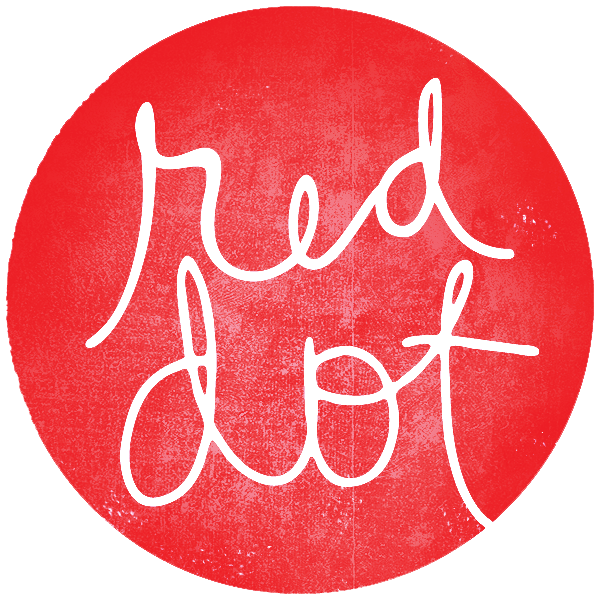 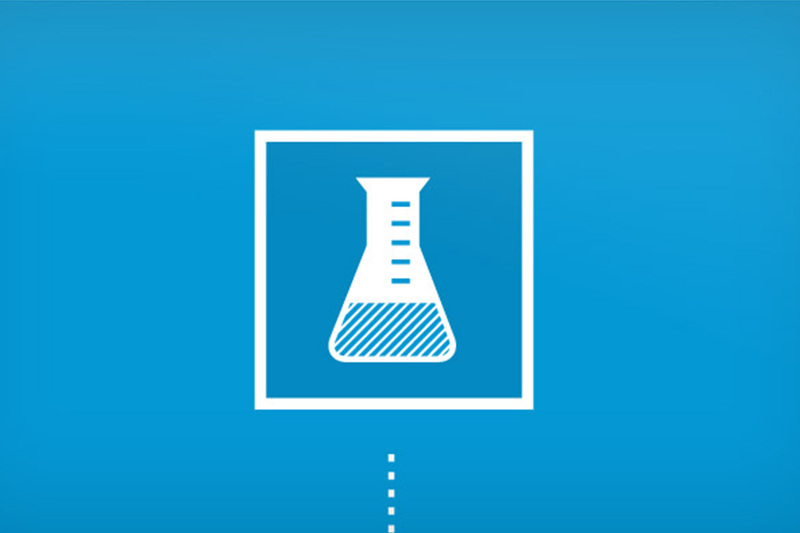 As a winner at the local level, Red Dot became eligible to compete at the District level. 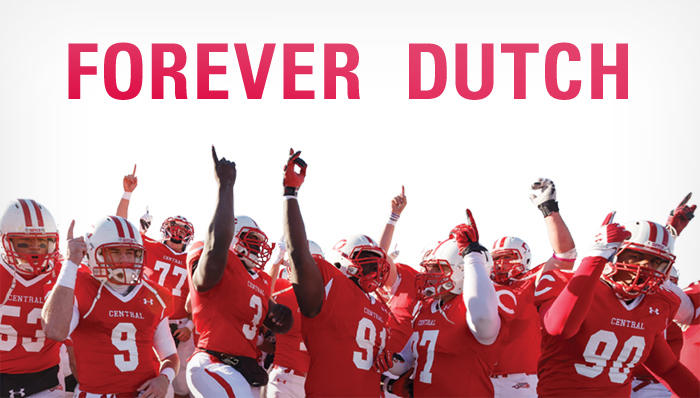 Now, as a District winner, we are eligible for the ultimate competition, the National AAA.